Changing the story for Texas. The preservation of native habitats is vital for protecting native plants and animals that are imperiled, some with extinction. A significant number of these reside in Texas and demand special attention. Preserving their habitats goes hand-in-hand with preserving the species that rely upon it for survival. 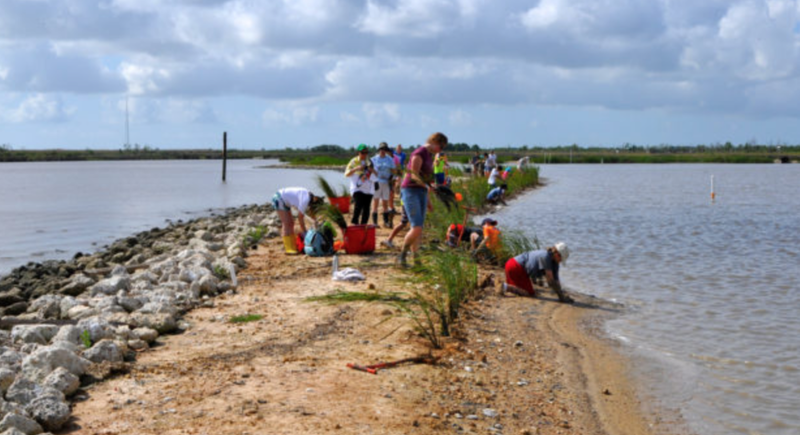 Projects that focus upon ensuring adequate fresh water flows throughout our state’s rivers, lakes, aquifers, and springs, as well as the watersheds that supply them, demand serious attention. Fresh water systems in Texas are threatened by overuse and contamination, and we strongly support projects designed to counteract the negative impacts upon this vital resource. Regardless of where a project is located in Texas, we have a strong interest in supporting grassroots programs which rely upon volunteers within the local community. Thriving landscapes and watersheds depend upon an informed public to make decisions regarding how best to benefit the natural environment. We support and encourage collaboration between local landowners, government bodies, and the public to work together on a common vision. 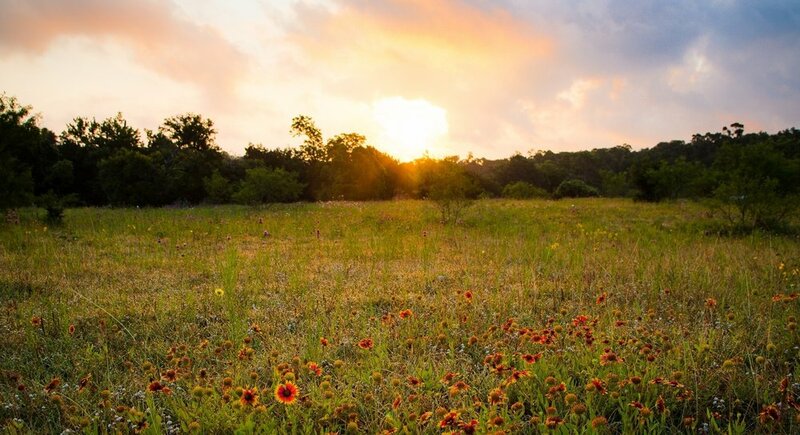 Whether it's the prairie lands, the hill country, the mixed forests, or the coastal wetlands of Texas, we envision a bright future for all ecosystems. We support projects that emphasize restoring native landscapes and aquatic systems back to ecological functionality.